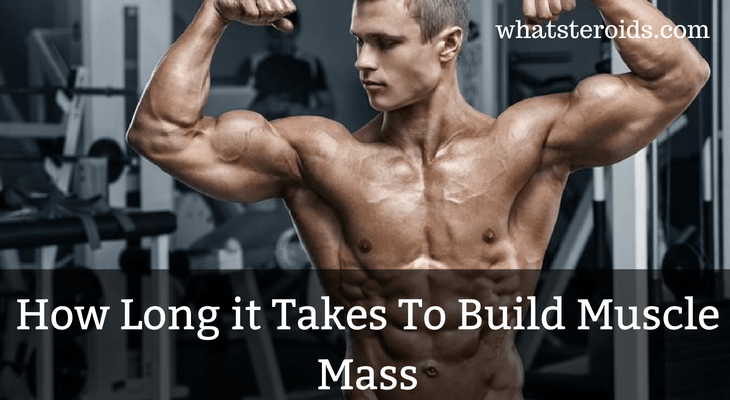 Every person that decided to build muscle aks about how long it takes to build muscle mass. Regardless the number of people you are going to ask you will never get a right answer. Why? Because to answer this question is clearly impossible. However, the rate of increase in muscle mass can be accelerated by using some methods. Also, there are some very important factors that affect the way your muscle growth. 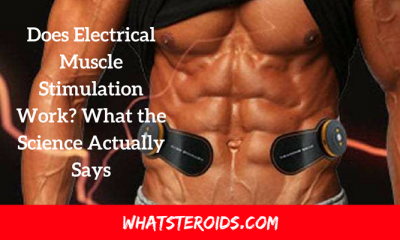 Further in this article, we will talk about them, and hopefully, in the end, you will be able to understand how long it will take to you to build muscle. The rate of muscle growth depends on many factors. Most important of them are body shape, mode of life, food, training intensity and the age of the athlete. Let’s take an example to make the influence of these factors understandable. If your height is 1.65 meters than 40 cm circumference biceps will look impressive for you. The same circumference will not look as impressive in case of a person of 1.85 meters height. 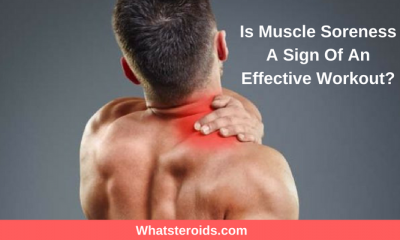 Besides this, there are people who have no muscle mass increases, since they do not react to heavy load and muscles simply harden. Body type also plays a big role. Whatever type of body you have, during the first year of training, you can build 2-3 kg of muscle mass in any case. That's the minimum. If you are a mesomorph type, then, you can get 5-7kg. And this is really great. Let’s see further how easy it is to build muscle mass according to each body type. Those who belong to ectomorph body type have to get ready for a small increase in weight, but there is one good thing: as soon as you get a little bit of muscle mass, it will be perfectly visible immediately. You will be the owner of the muscle definition. It is beautiful. In case you are a mesomorph than you have to know that muscles will grow well, but at the same time, in contrast to the ectomorph, you will have to work on their definition. The last group of body type -endomorph - have to get ready for a decent increase in muscle mass, but also start thinking about nutrition and the burning of excess weight. You will need to pump up your muscles first, and then work on their definition. So, all you have to do is to determine to which body type you belong and start taking into consideration its features. Let’s see the Stages of Developing Muscle Mass. The first year: During the first six months of training, the muscles adapt to the stress. During this period, the athlete should train with 50% of his body weight of the maximum load. This way will be excluded any muscle injury, and young athletes will learn to do the exercises correctly. In just three months of training, the muscles get toned and become noticeable that the man began bodybuilding. The first three months of training in athletes observed the same results, regardless of the structure of the body. During the second year, the muscles become quite advanced, with enough muscle tone. This is largely available for people of average and below average height. Workouts have to be done at least three times a week rather intensively. On average, each athlete gains over this period 2-3 kilograms of muscle. After three years of regular training, athlete gains 15-20% of muscle mass from its base weight. That is, the average person with an increase in 1.80 meters and a weight of 80 pounds after three years will weigh 90 to 95 pounds. Volume biceps grow by 5 centimeters, the volume of the breast by 12-15 centimeters. Visually, the figure already acquires athletic proportions. With growth below 1.70 centimeters, the athlete can already start working on the relief. After five years of training, athletes need to put all efforts into training. Proportions correspond to the competitive level of the athlete, the body is fully formed and ready to compete. An athlete with growth below 1.70 meters reach such results six months earlier, and athletes taller than 1.85 meters a year later. The older you are, the slower you build muscle mass and burn fat. With age, the metabolism slows down and the level of testosterone in the blood decreases. About the training program should be clarified that each muscle group has to be worked once a week, ideally on the same day of the week. This allows the muscles to recover and grow best. Be aware of the fact that the muscles don’t grow during training, they grow after training during seven days. Have to be said that with proper nutrition, adequate sleep, and intense training each athlete can reach their maximum capabilities. Foods should be rich in proteins, and you have to eat to eat at least 4 times a day. Sleep at least 7 hours. Following this steps will help any man to look the way he wants, regardless of the body type. The use of nutritional supplements, such as protein, creatine your workouts will bring 20-30% more results. 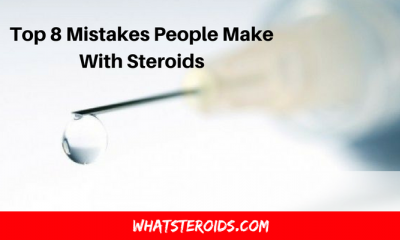 More effective in building muscle mass is the use of anabolic steroids. There are people who managed to get 100% lean muscles mass in only 11 months. And all this without crazy risks, no water retention, no acne, no fat and no gynecomastia. 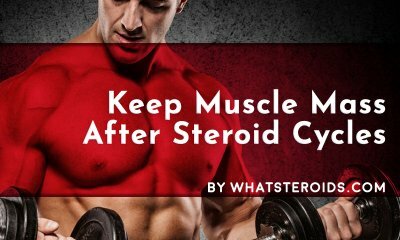 It’s all about the safe and wise use of steroids associated with training, enough rest time and perfect nutrition. For a newbie, the best will be, to begin with, an oral steroid, like Deca Durabolin. Further, you can opt for Nolvadex, Clomid or other. As you see building muscle mass is a process influenced by many important factors like body type, nutrition, rest time and the use or nonuse of supplements, or even steroids. The fact is that it can take even years to get a lean muscle mass body. The first results will be visible during the first year. And if you will continue to work hard, and give up many vices as alcohol, or smoking you can get great results. How Many Sets for Each Exercise? How to Build Strong Hamstring Muscle?